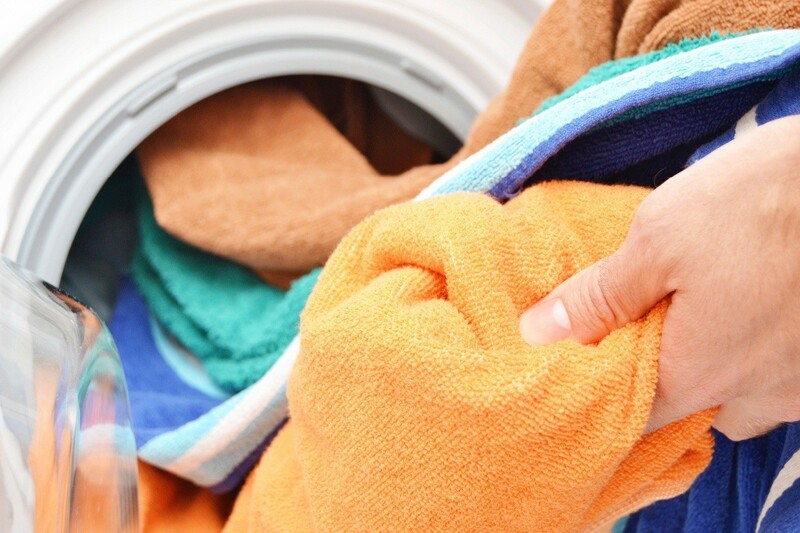 There are many different recipes to help save you money and clean your laundry. This is a guide about making homemade laundry detergent. If you use Ivory soap for your homemade laundry detergent, put your bar in the microwave and turn on high until it blows up into a "mountain". Stop the microwave, let cool, then push down the mountain into a hill of soap flakes. This is the perfect consistancy for making your dry detergent! Question: Have you made homemade laundry soap? Have you made homemade laundry soap? Share you experiences below. Question: Using Bleach With Homemade Laundry Soap? 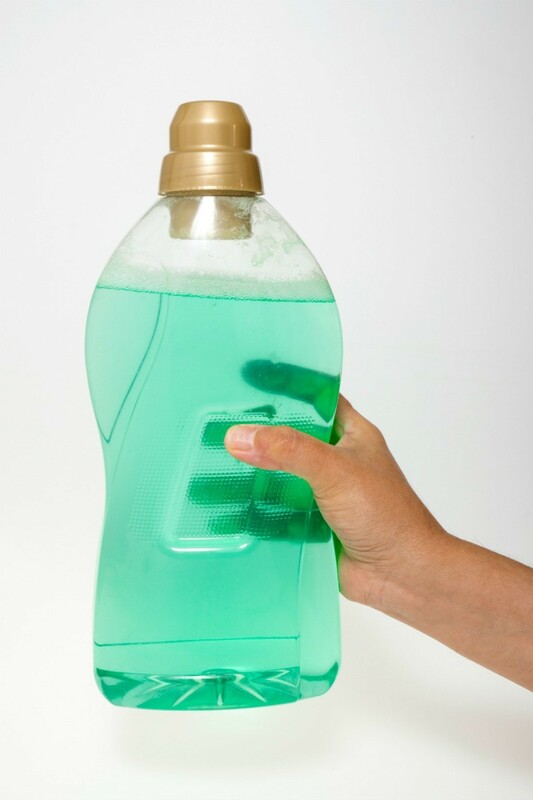 I use this homemade liquid laundry soap recipe #1. This recipe is very well known. My question; has anyone ever used Clorox bleach in the wash along with the above recipe? Sometimes my clothes don't seem clean or white. I was wondering if it's safe to add bleach if I need to? i had the same problem. my clothes came out clean and fresh but whites got dingey. i tried bleach, but by the time they get to that stage it's too late. i found out it was from mineral stains in my hard water. i think well water would do the same thing if it's not filterd as it fills the machine. so the only solution was to use regular store bought detergent for the white loads. i still use the homemade detergent for everything else. we didn't want the expense of putting in a water softener. i don't know if there's an addative you can put in the washer with the homemade detergent to soften the water. I always soak my whites in warm water, homemade laundry soap recipe #1, and a scoop of oxyclean. I'll usually put them in to soak before I go to bed at night, then finish the wash cycle when I get up in the morning. They've stayed nice and bright, and I've never had a problem with them turning grey. I don't know, but if you have a county extention service give them a call. I try to avoid chlorine bleach because it causes cotton fabrics to rot. I don't think chlorine would react with the other ingredients but I could be wrong. Best to get an expert opinion when mixing chemicals. I've used regular Clorox with the homemade detergents with no issues! I've never tried your homemade laundry detergent, but I look forward to trying it. To soften my water and make my whites whiter, I use TSP. It use to contain Phosphate years ago, but they took it out because it was harming the enviornment. The the mixture still works very well to soften and brighten wash water and it doesn't conflict with bleach either. It can also be used with colors with no problems. I use 1 cup grated and powdered Fels naphtha, 1 cup of borax and 1 cup of washing soda which I mix and use as a dry powder laundry detergent. I want to use 1 tbsp. for light large loads. Should I use 1 rounded tbsp. or 1 level tbsp.? I change my clothes everyday and they don't get dirty since I work inside. What do you use that is working for you? I have great luck with the soap on adult barely dirty and child with food stains on the tshirt. I have used all sorts of soaps, but I like Dr Bronners scented castile soaps when I can find them on sale. We use olive oil soap to pretreat the food stains and it makes a big difference on milk and meat stains. We have made it for gifts, starter kit to thriftier and greener ways for our friends. We've done projects at school and spoken about how the media sells scent as clean, when the lack of smell is probably the best for all of us. We make our soap in an empty oxyclean bucket. We grind the soap with an inexpensive cheese grater (shreds it very fine and has lasted through many processes) add the rest the ingredients to the bucket and then put the lid on bucket and let my daughter shake and roll it to mix. We let is settle for several hours before taking the lid off for a final stir. Helps with the soap fumes. Washing Soda is in the laundry aisle near the Boraxo and dry bleach. Fels Naptha is near the hand soaps, at my store, on the bottom shelf. When I think of it, I buy a few bars at a time, as you never know when any store may stop carrying it. I like Fels Naptha to rub on stains, some old, mostly new. Most always takes all the stain out. I have not made this dry laundry soap as I am usually a skeptical person. I do use washing soda and rub on Fels Naptha, so I guess there is no reason it wouldn't work! If you use ground up soap bars as laundry soap, will it leave a soap scum residue on the clothes? You can grind them in a small baby food chopper or any food chopper. I make my own laundry detergent which makes a 5 gallon bucket, I grind the Zote soap in my food processor along with other detergent products. 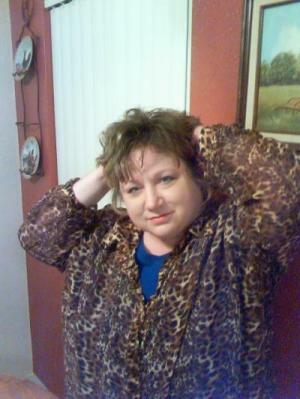 I use 2 tablespoons of the laundry mix, no problems with scum on clothing. I shake the mixture well before using. This page contains recipes for homemade laundry detergent. Homemade laundry detergent can be just as effective as store bought brands as well. 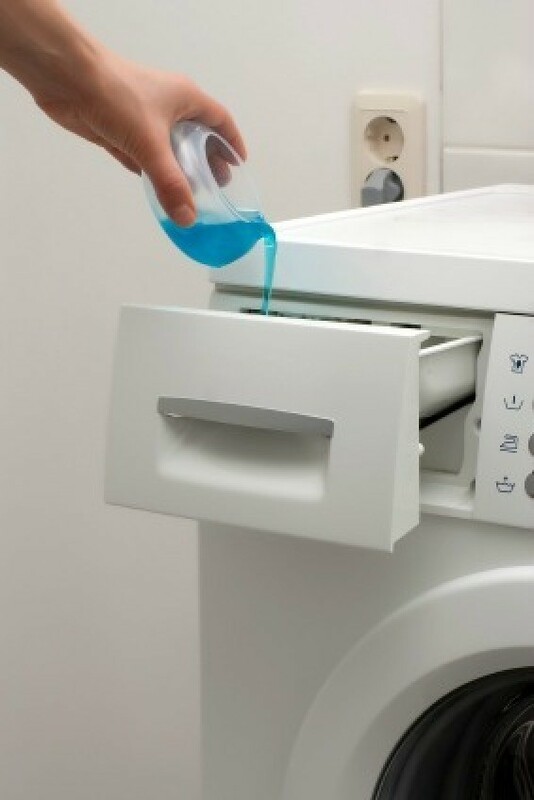 This is a guide about adding fragrances to homemade laundry detergent. 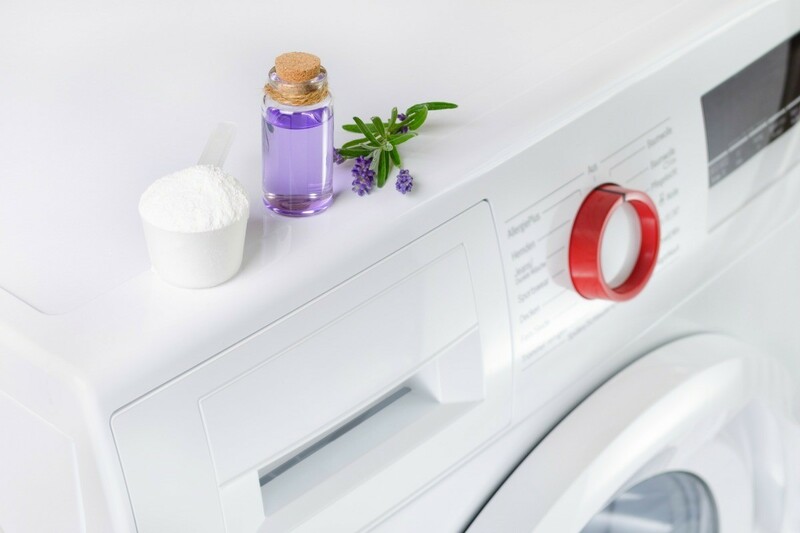 Essential oils are one way to add a fragrance to your homemade laundry detergent. Here are some tips from others who have some experience in making scented laundry soap. Homemade laundry soap is often made with Fels Naptha or Zote laundry bar soaps, however, other brands including body soaps, such as Irish Spring, work equally well. This is a guide about using Irish Spring soap in laundry soap recipes. This page contains homemade liquid laundry detergent recipes. Homemade laundry detergent can save you money and it allows you to avoid some of the ingredients that can bother sensitive skin.